1. 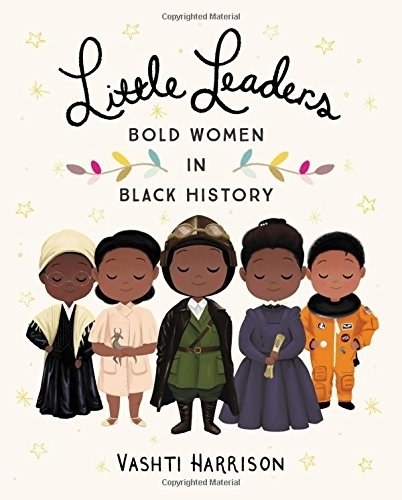 A picture book that'll empower every person who picks it up. 2. A pair of moisturizing socks which may bring your feet up to Cinderella status. Each sock has a vitamin-enriched gel lining that's infused with lavender and jojoba oil and can be used up to 40 times. 3. A cheese grater to instantly shred an insulting amount of parmesan (or any hard cheese of your tastebuds' choosing) onto your plate before sharing with anyone else. 4. 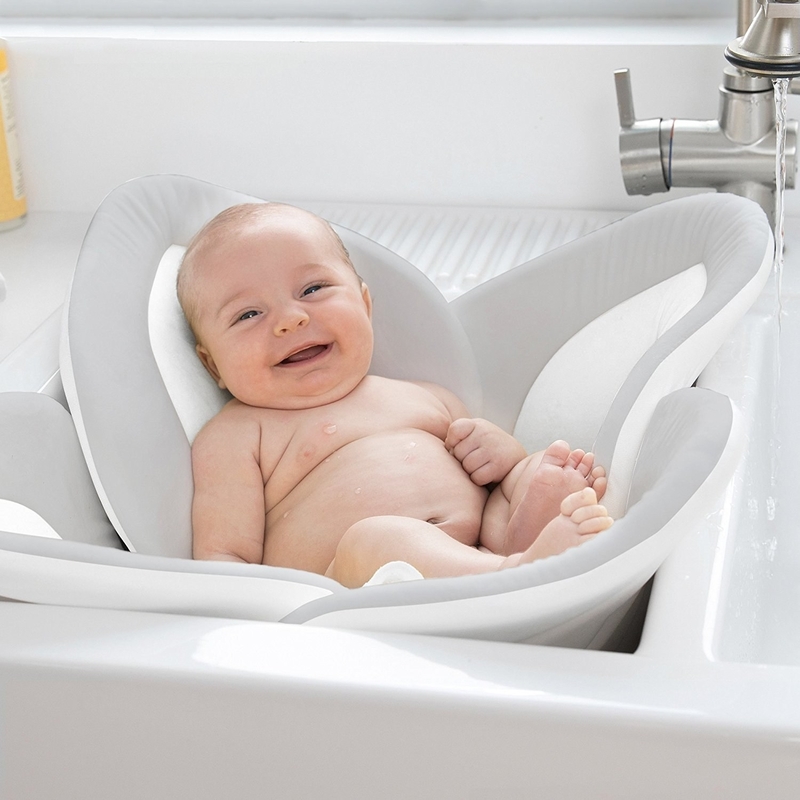 A cushy bath lotus that'll help your baby's self-esteem when they realize they're being bathed in the same sink you scraped leftover baked ziti into the night before. 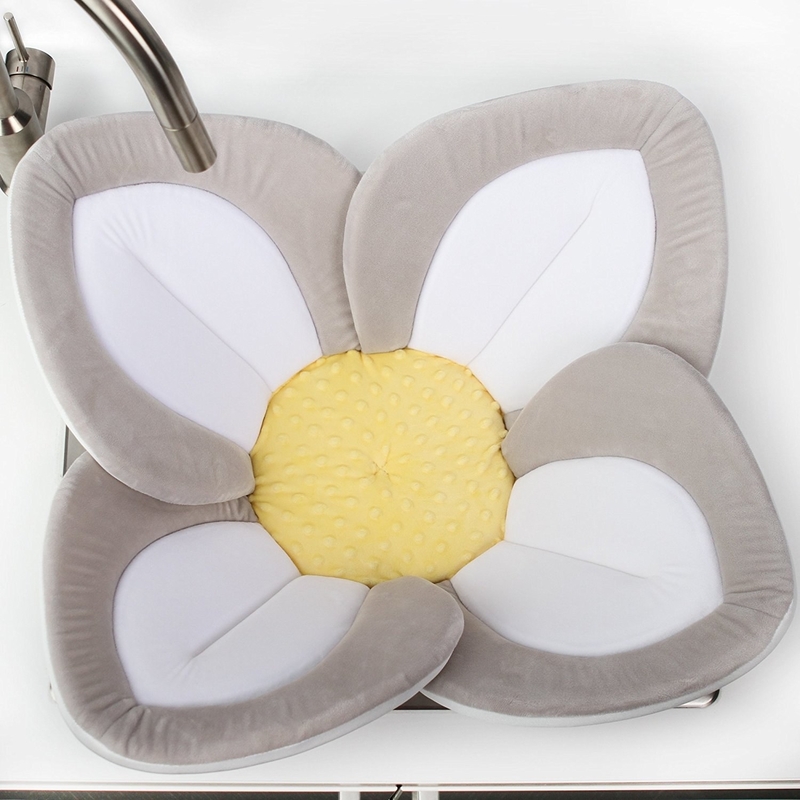 The Blooming Bath Lotus is designed with four movable petals to perfectly fit in any sink and is suitable for babies 0–6 months old. Promising Review: "This has changed bath time for us. It's the best investment we have made for our baby. She hated bath time because she was so uncomfortable and it was so hard to keep her warm and actually wash her. In the lotus she is so comfy and I am able to actually wash her (instead of just trying to figure out how to securely hold her). She actually falls asleep! Highly recommend!" —Kelly F.
5. A faux-leather coat to make you look like the kind of edgy motorcyclist your mom doesn't want you dating. 6. A set of six cactus tea candles since your roommate is a prick who won't stop killing your actual plants. 7. A toilet paper holder for anyone who isn't sheepish about awesome bathroom decor. 8. A string of solar-powered neon lights sure to make your backyard look like something out of Avatar. These lights are solar powered, so there's no need to charge any batteries or use electricity. It includes the mounting spike, solar panel, and a string of LED lights that'll charge up with the sun and shine bright at night. Includes two 20 ft. strings with 30 lights each. 9. A cat drinking fountain, because cats don't trust still water and are often dehydrated as a result, but they'll definitely trust liquid oozing out of a dainty daisy (because they are unpredictable a-holes like that). Once plugged into the wall, this floral fountain lets out soft streams of filtered water for your cat. With three different stream options, you can easily find whatever amount of flow is best for your fur baby. 10. A kitchen caddy every organized germaphobe is gonna love having in their spotless (sanitary) kitchen. 11. A pair of lightweight running shoes so good looking you could wear them with your wedding dress and people would still be like, "I'm cool with that." 12. A mid-century modern walnut chair that may help convince your girlfriend that you really do have great taste. 13. 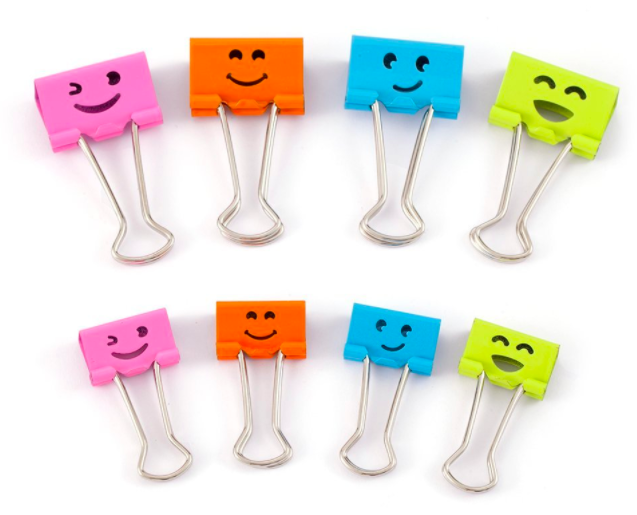 A package of 216 smiling binder clips, because if you add a cutie clip on your assignment you'll easily get you an "A" on the 14 page essay you wrote four hours ago (your next 215 assignments are looking better already). 14. A bamboo body brush to softly exfoliate and massage your struggling winter skin. 15. 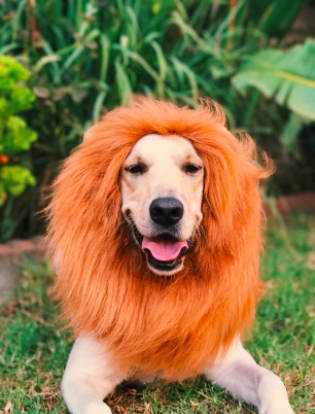 A lion's mane for your doggo, because you know he is the actual king of the jungle (or at the very least, king of the jungle gym). 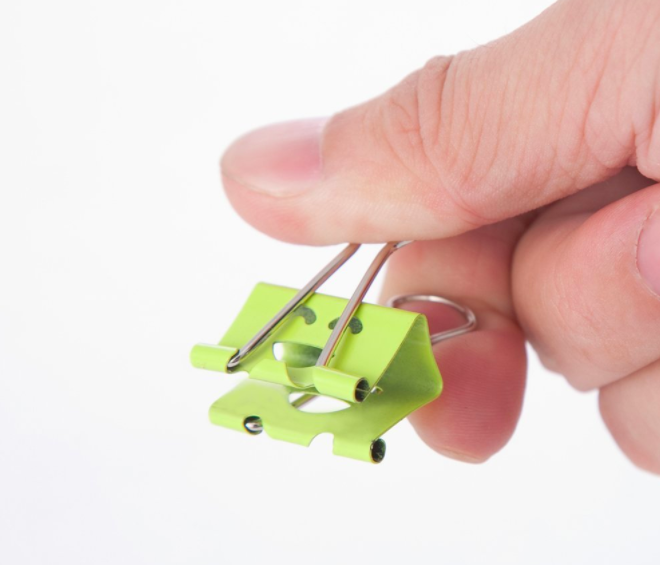 Promising Review: "This is super cute and I love it!! 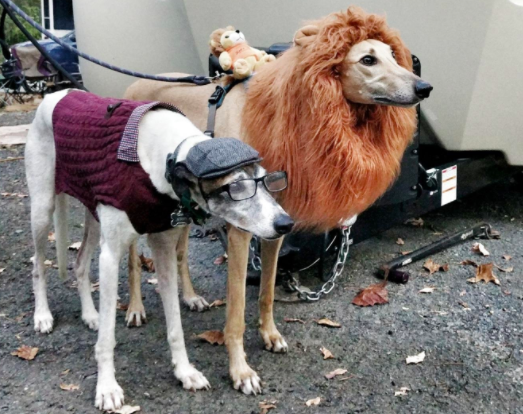 When I walk my dog around the block I tend to startle people at first! LOL! It fits great and the adjustable strap makes it easy to put on and off! My dog is still a puppy so I use the strap to adjust the size. 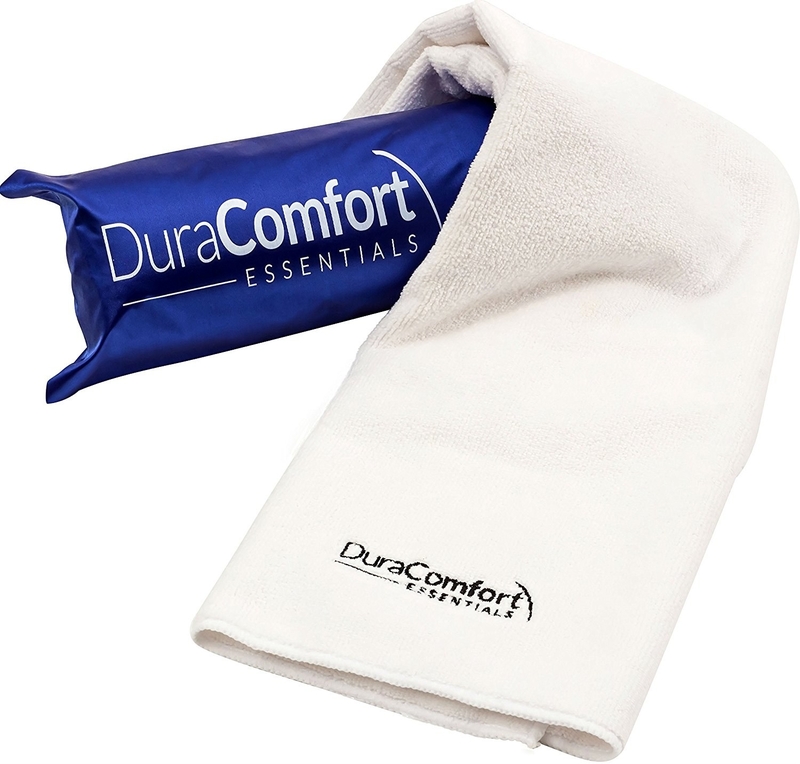 The fabric is soft and will not irritate your pup's skin. It is just an all-around great product!!" —Shopping Addict!! 16. A billowing canopy to make a whimsical reading nook out of any corner of the house. 17. 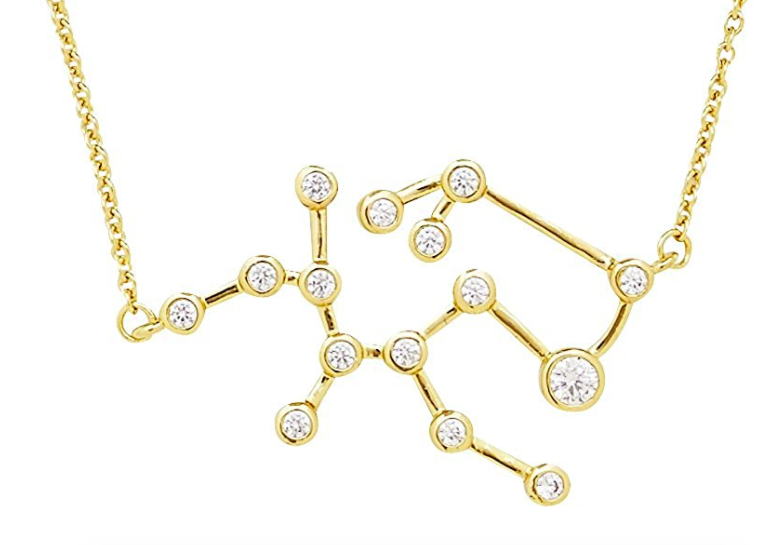 A zodiac necklace so your sign will shine bright. 18. An 11-piece bar set that's gonna make your basement's bar the place to be on a Friday night (which is exactly where your anti-social self wants to be every Friday night). This stainless-steel set is dishwasher-safe and includes a strainer, jigger, two shakers, bar spoon, pourer, muddler, fruit peeler, bottle opener, cork screwer, and ice tongs. And clearly a lifetime supply of happiness, but they failed to mention that in the list. 19. A microfiber towel for preventing your hair's usual furiously frizzy fate. Promising Review: "I have super thick, naturally curly hair that hangs onto any moisture for dear life. 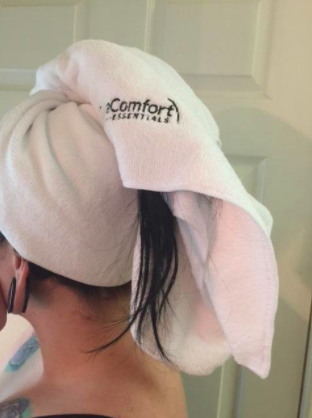 I always found it annoying that the standard cotton towels took forever to dry my hair completely. This towel works great though! After just a few squeezes my hair is dry enough to not even drip down my back. Very happy with my purchase!" —Victoria B. 20. A book on astrophysics that'll have you laughing out loud and wondering why you don't change your major to "space." 21. 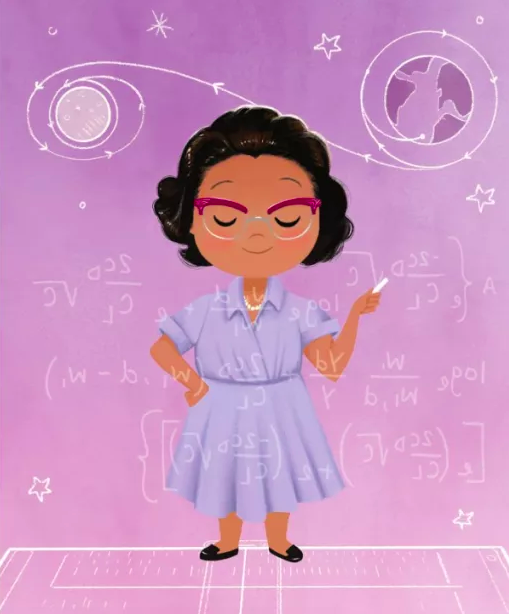 Or a baby book on rocket science, so your future kiddo can become the scientist you forgot to be. Promising Review: "I'm a meteorologist and my sister is a mechanical engineer, so when I came across this book while shopping for my new nephew, I had to grab it. It is solidly constructed to where a baby can't destroy it, with minimalist images perfect for an infant. Honestly, it's mostly about being a nerd and giving it to other nerd parents. My sister thinks it's great. It should last for many more nieces and nephews to come. Science!" —Micah R.
22. And a curiously cute utensil holder for storing (and charmingly displaying) every spatula, whisk, and prong currently taking up valuable space in your junk drawer. What else are people wishing for on Amazon? Find out here! And to see what people were wishing for last week, click here.